Cute move-in ready condo with 3 bedrooms! 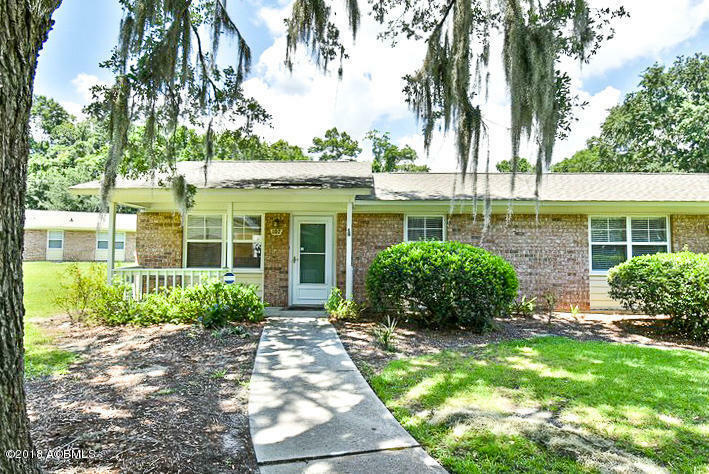 Located very close to Walmart, Lowe's, and conveniently between MCAS and Parris Island. HOA fee includes Exterior Insurance, General property maintenance, landscaping, termite protection, Water, Sewer, and Trash Pick-up. There are pet restrictions in the covenants.